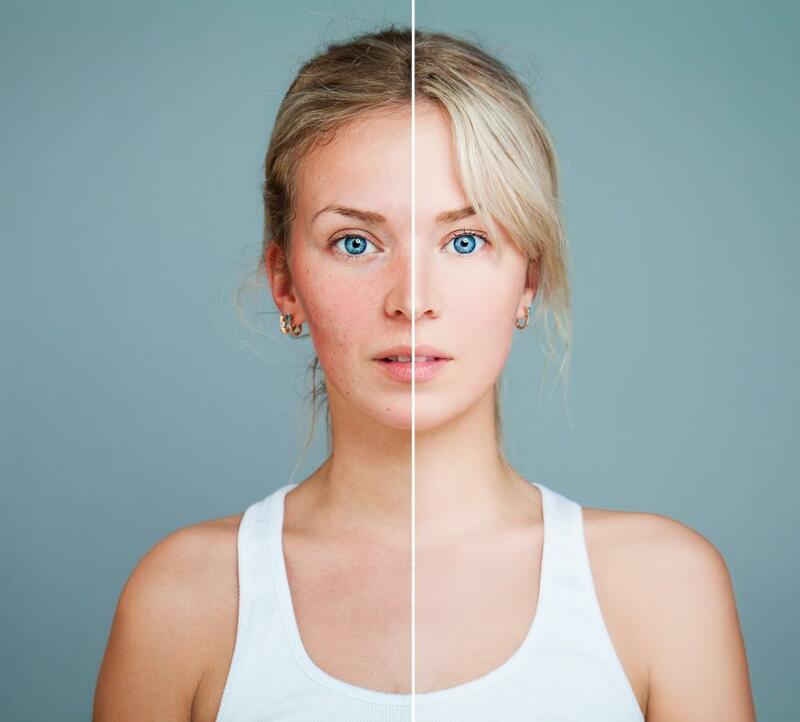 A Medical Spa can be referred to a given place you can get corrective medical skin and facial treatments by using skin care products and procedures for the purpose of treating skin conditions, fine lines, skin laxity, hyperpigmentation or sun spots, and every other undesirable effects of an aging skin. There are also other options of getting laser hair removal treatments and also vein, stretch mark and scar therapy. In Houston Texas, the first of its kind in Houston Texas heights community is opened at Foye MD and Spa. However, a medical spa can be called a medi-spa or medspa sometimes. Medical spa is a combination of the art produres that are used in a doctor's office with an experience of medical spa for relaxation. So through the years, there has been great improvement of anti-aging technologies. They offer services of nonsurgical treatments for anti-aging which once performed mainly in the office of a physician. 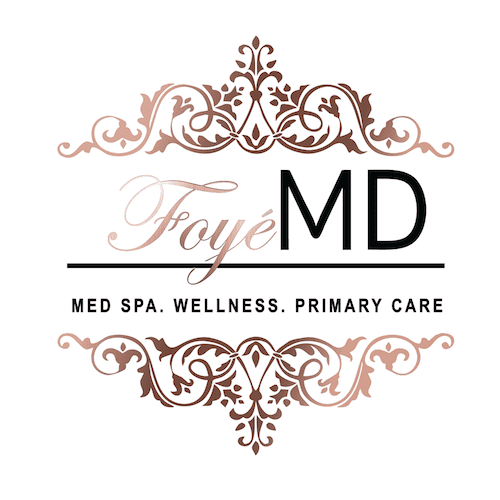 In the state of Texas, the Foye medical spa is the very best. You will find that it is the first of its kind and they give quality services under the supervision of a capable medical personnel. They have outstanding nurse practitioner, cosmetic injector, laser technician, director of operations and a medical assistant who are doing an awesome job. Houston heights community is also really making a big contribution towards the primary care and medical spa clinic in Houston Texas. They are giving supports to progress the benefits of med spa clinic as well as primary care. It goes without saying that these decisions fulfill the purpose of the existence of Houston Heights Community. You might have been to a traditional spa before, they offer services such as massages, facials and body treatments. Whereas at a medical spa, you get to enjoy all these essentials but with advanced technologies such as a laser beam focus on anti-aging. 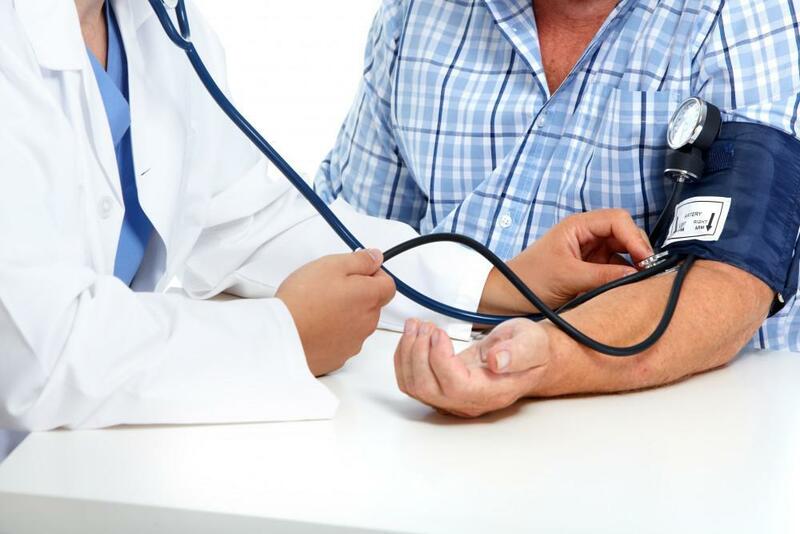 They ensure that they make use of high quality medical grade products, a more professional and deeper penetration of product is done while all medical services are well supervised. Furthermore, medical spas have specialties in corrective cosmetic treatments. 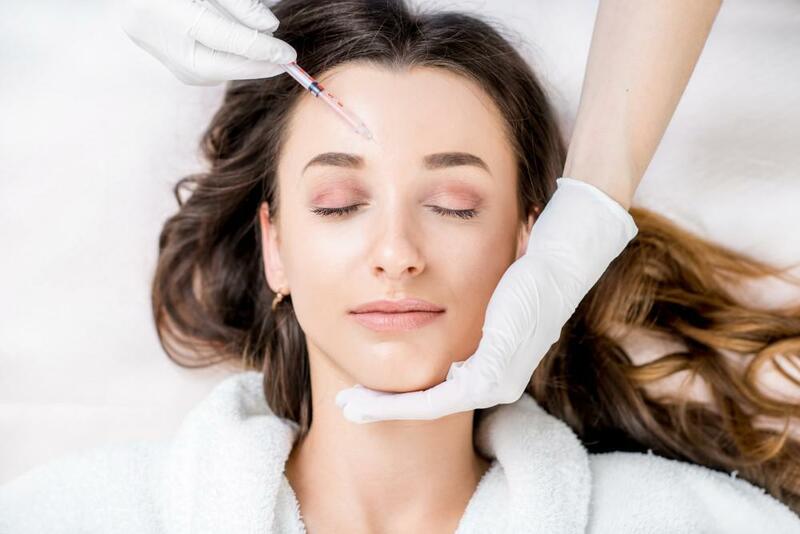 At medical spas, you can be expectant of getting medically aesthetic corrective services which includes Photo facials, Botox, laser skin resurfacing, Restylane injections, laser vein therapy, collagen induction therapy, medical grade peels and laser hair reduction. So what sets us apart from the others? A Medical Spa at Houston tx, which is the very first of its kind, brings together the relaxing elements in a spa with the technology and expertise of medical professionals. We stand as your ultimate source for the most effective and outstanding facial treatments and corrective skin care procedures and procedures available in Houston Texas, we are the best medical spa you will find around. It is nothing about competition with us but rather quality services, education and caring. There is no sense of hurry or feeling pressured in our tranquil and relaxed space. Our main commitment is to your care and our belief is that the only care we cannot help you with, is the particular ones you keep from us. We have a goal to set a unique standard of excellence in sparkling and healthy beauty, both inside and out, for every single person. Have you ever wondered how most movie stay so dazzling and young looking? The answer to that is not farfetched. With the aid of the laser technology, we can help keep your skin from aging and can even take years off your age so that you look a lot younger. Forever young! We provide procedures and products for Botox, sun spot removal, nonsurgical face lift, dermal fillers, facials, glycolic peels, permanent laser hair reduction and many more. Medical spas have gained more popularity in the last few years for both men and women. The genius behind it is to create a kind of a hybrid merging and mixing up the operations of the traditional day spa with a medical clinic. Medical spas pride themselves in providing a blend of the the two worlds, a typical expertise only available at a doctor's office and also an awesome relaxing spa experience. There may be little variations depending on the kind of medical spa you visit, but on a general basis, you can expect to get treatments for aging skin, acne, hair removal and many more. In medical spas, you will be able to get specialized treatments that you will find at a plastic surgery or dermatology clinic. Other provided services include laser skin resurfacing, light treatments, injectables such as Restalyne, Juvederm and Botox, even chemical peels also. Furthermore, for acne treatment you will find these at our medical spa too. We also provide procedures to take care of breakouts, lighten post inflammatory hyper pigmentation, decrease scarring and at the same time improve the general appearance of the skin. 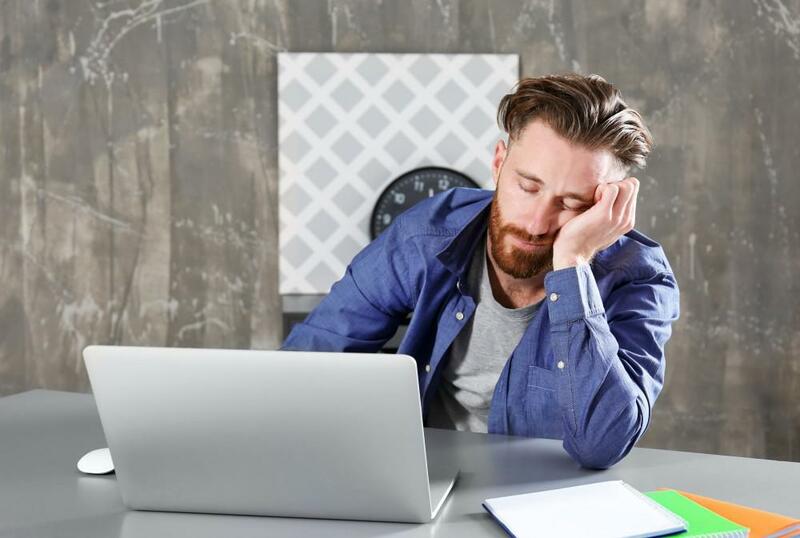 You can just fix an appointment with us to get a feel of these beneficial services at Foye MD and Spa. The largest organ in our body is our skin and it should not be ignored or even abuse it in anyway. Even here in Houston Texas, the weather and the sun has its effect on the skin which is not too healthy for the body. As a medical spa, we give our clients sound knowledge on how to repair any damage that has been done involving our skin and to prevent future damage. There is a complete health care program for the skin, which serves as a repair or reduce the risk of further damage and also make the face younger and healthier. At Foye MD and spa, we give an extraordinary opportunity to innovative, high medical grade treatments in a non threatening but an enjoyable. Dr Foye and her loving staff make use of an exquisite cutting edge technology, the individualized skin care products and services while also giving clients education. We, at Foye MD and Spa give innovative and a customized approach just to ensure that we provide the very best enhancing your beauty and also making you attain your wellness and health goals.